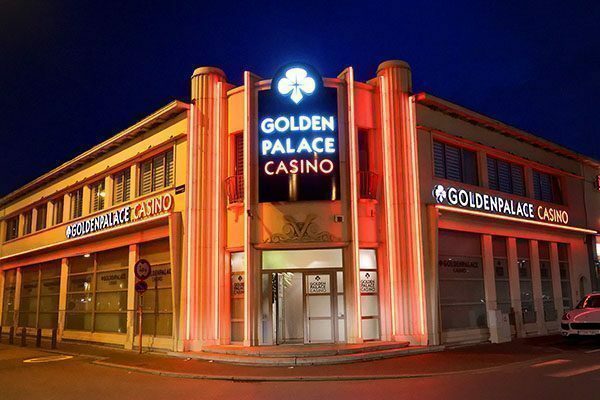 Bet on your favourite sports at Golden Palace sports betting Pecq – open day and night! 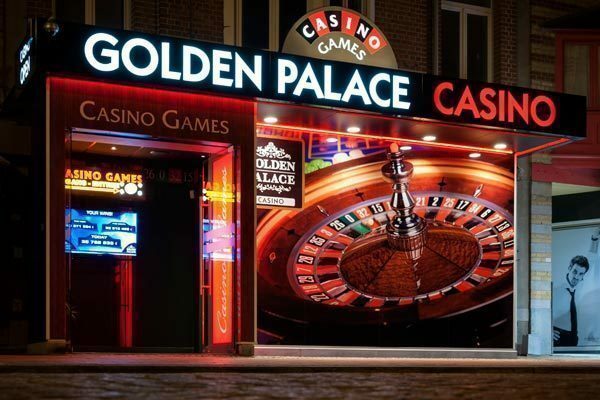 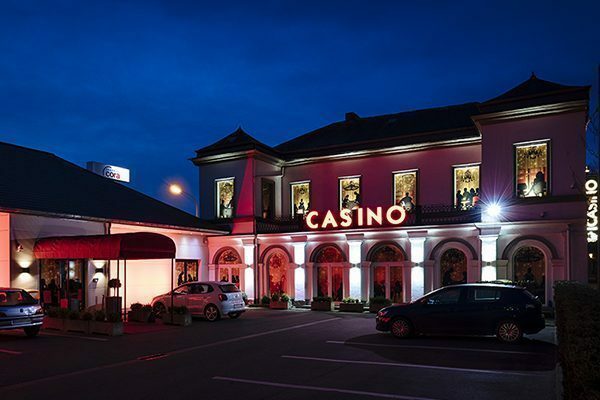 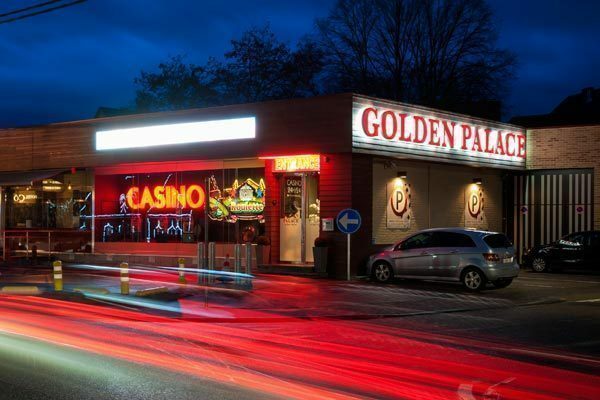 Connected to our Golden Palace gaming hall in Pecq is a cosy betting shop where you can bet live and follow your progress closely thanks to the multiple television screens. 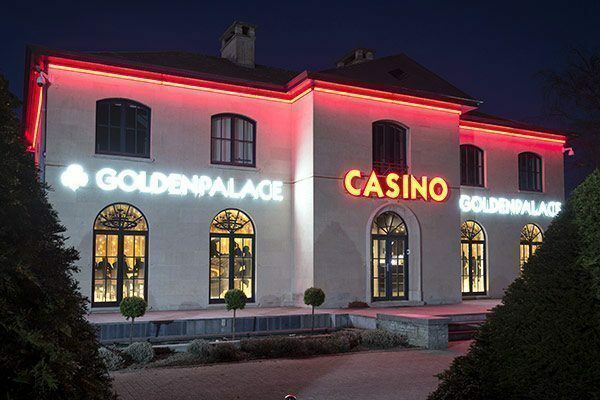 Thanks to the multiple television screens, it will be possible for you to follow the most important Belgian and international games, enabling you to make betting decisions under the best possible conditions! 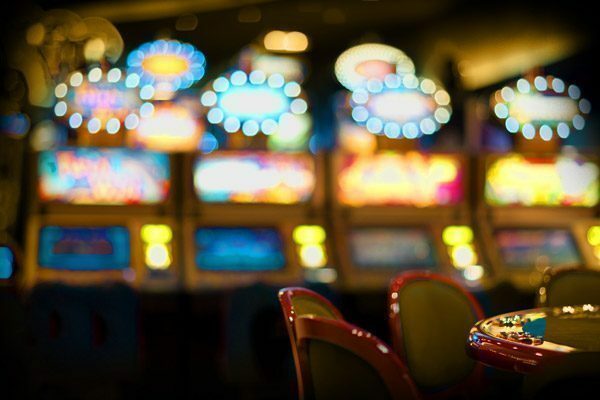 We offer you the possibility to bet live on your favourite sports events, but also allow you to plan your strategies and bet on future events. 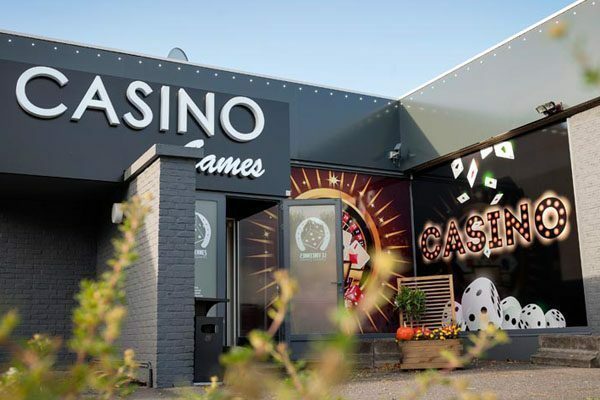 Browse through our huge offer of different sports bets on your own or discover the possibilities together with our friendly staff who are always happy to help. 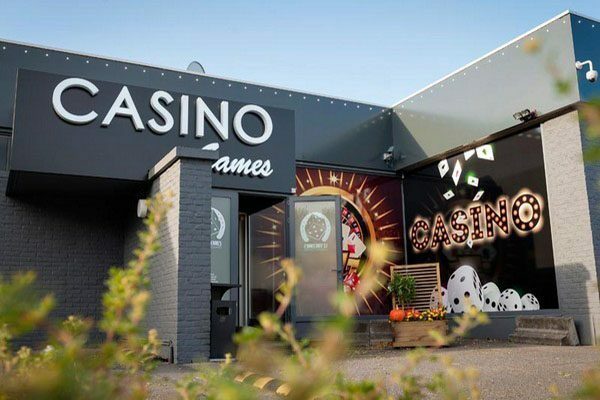 Last not least you can also make use of our special ‘Greyhounds’ machines which you can find in all our betting shops including our shop in Saint-Ghislain and Wavre which you can use to bet live on dog races. 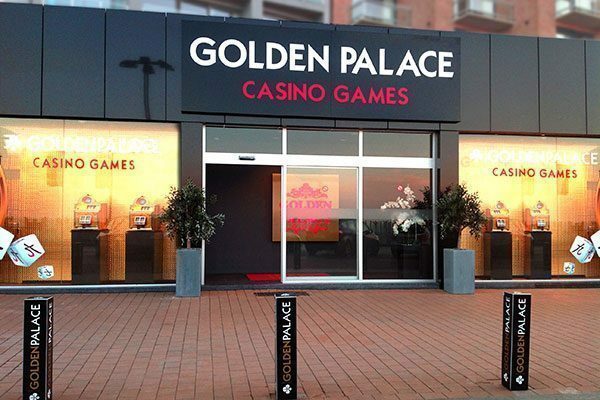 Do you enjoy playing in our sports betting shops? 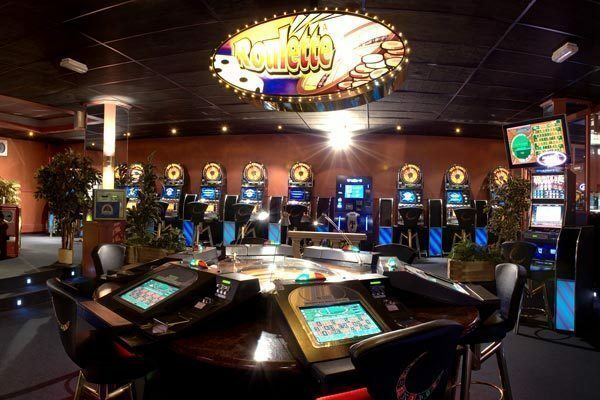 Then we are sure you will also love our gaming halls. 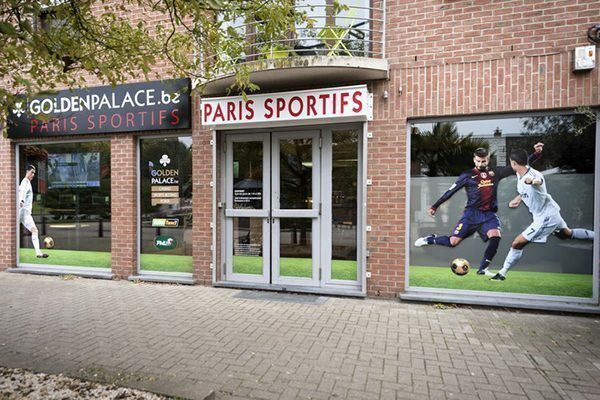 You can find us all over Belgium. 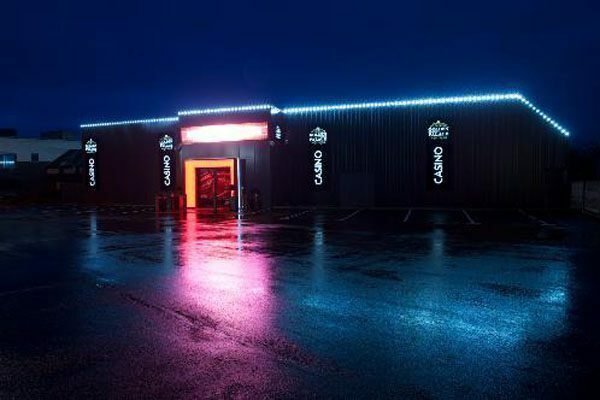 Find the gaming hall closest to you by clicking here.